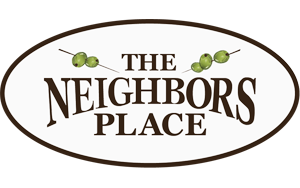 Join us Thursday 3.17.11 for our annual St. Pat’s Party at Neighbors Place. We will be serving up holiday online casino guide inspired specials all day long that can be paired with awesome dance music after 9pm. See you there!